This exhibition is a celebration of the initial marks normally left unseen. It is an invitation to unveil artist’s ideas, experiences, and emotions, which take form in many mediums. From a scribble on a bus ticket, to a sketch on a stone–the exhibition aims to acknowledge and value the root of the artistic process no matter what the result. 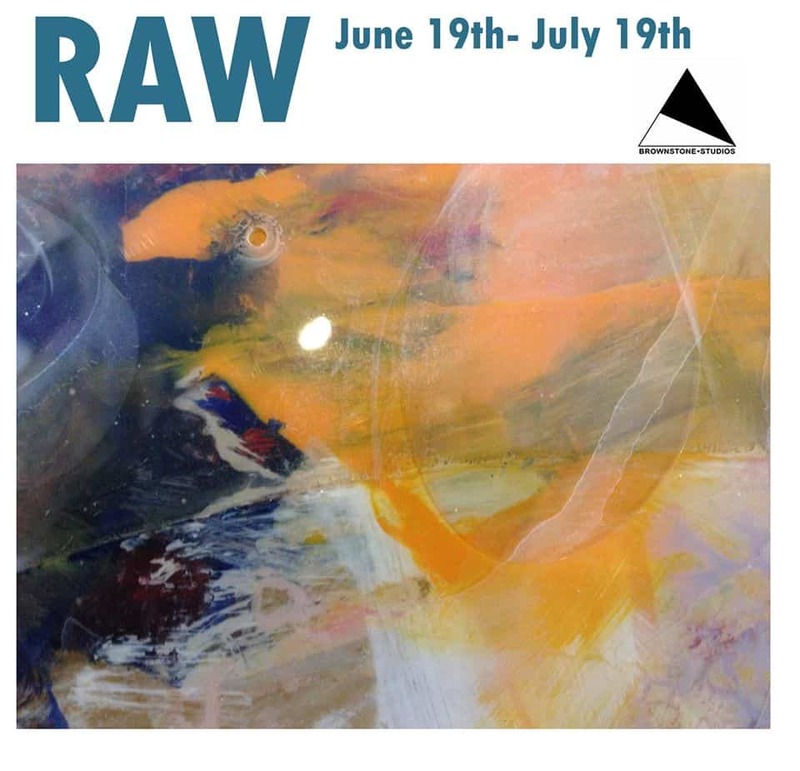 RAW brings together the marks of Bangkok based and international artists.